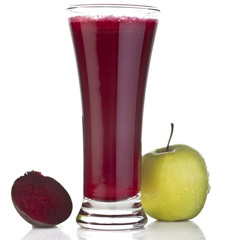 Start your day with a refreshing and energising beetroot juice recipe combo. This recipe has a great a great source of vitamins, antioxidants and dietary fiber. Beetroot facts: Beetroot juice is so good for you in many ways. Beetroot juice benefits include – high in potassium, fibre, and contains vitamin C. It also helps with the uptake of oxygen in the body and is great for boosting the immune system.